Earlier in the week it felt like I had a little cold coming on. If I ever have anything going on with my sinuses (thanks Dad for passing sinus trouble on to me! 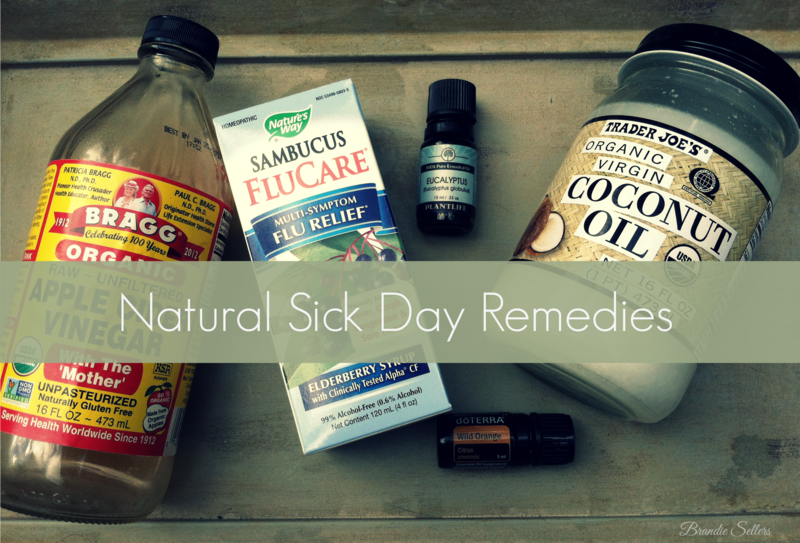 ), or a cold is brewing, I like to try and kick it in the bud with some natural remedies. I’ve been using a few of these products over the last few years, adding some as recently as this past summer, and I always notice they seem to cut my colds in half or the symptoms aren’t as severe if I catch it in the beginning stages. A friend a few years back gave me the idea of using coconut oil for a number of things (literally, it’s like liquid gold and mystical in all that it can cure) and now I keep it on hand for those days when my immune system needs it most. The way I ingest it is by putting it in my hot drinks. This means that morning cup of coffee doesn’t just wake me up but it also can help heal me, too! 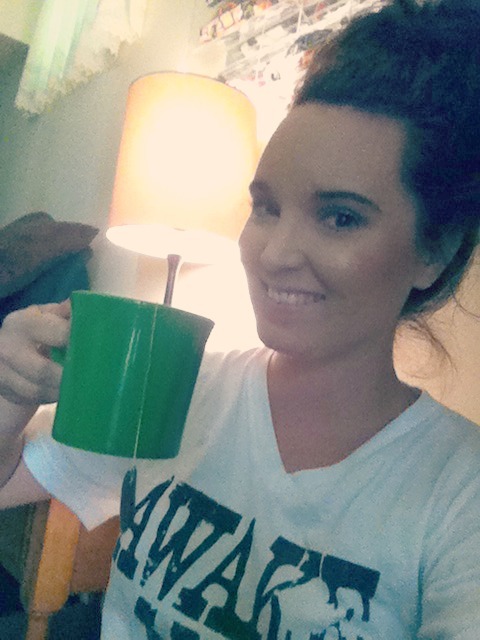 If I’m feeling a cold come on, after I have my coffee I’ll switch to having a mug or two of hot tea. 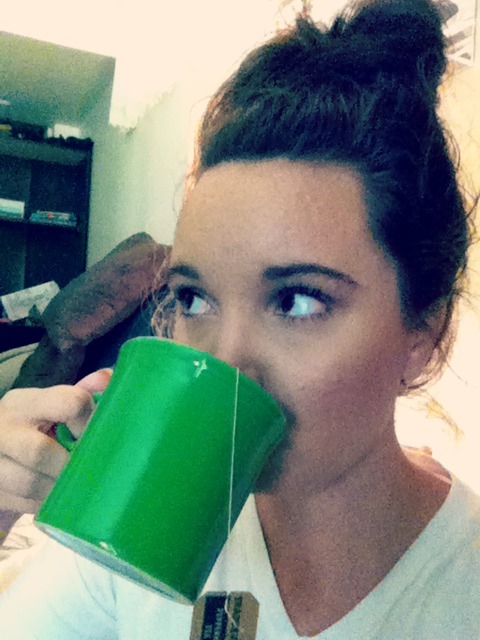 In my opinion, you can do any hot tea, but if it’s an herbal tea with healing abilities, like, peppermint, cinnamon, or ginger, it’s a bonus. And if I’m being honest, I don’t always do herbal. Oh well! 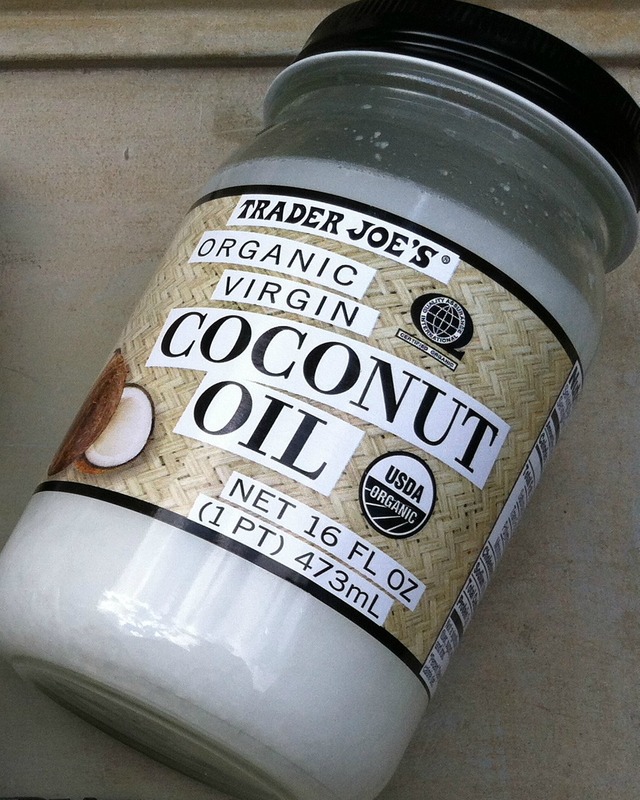 When you do coconut oil, Organic Virigin Coconut Oil is best. If you live in a place where this isn’t accessible, here’s an Amazon link to the Trader Joe’s brand. When I make my tea, I love it with honey. I used to do sugar and switched to honey ages ago and it seems to taste better. Plus, honey has healing benefits of it’s own. It’s antibacterial and it can help tame a cough. 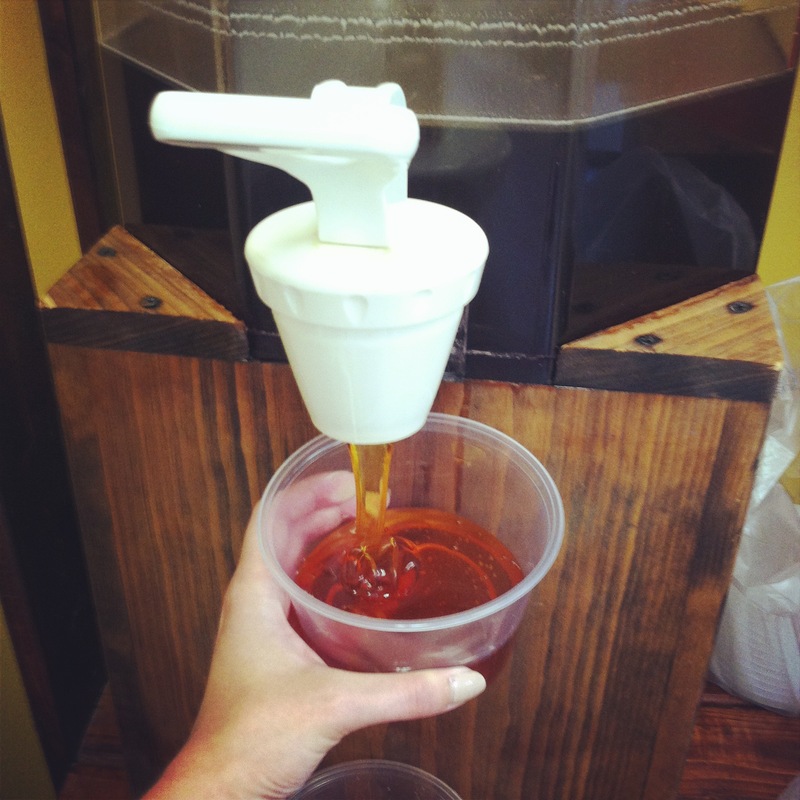 If you do local honey, it can help you with your pesky seasonal allergies. I personally love getting local Wildflower Honey, as that’s said to have more benefits from Clover Honey, which is what you typically find in most stores. 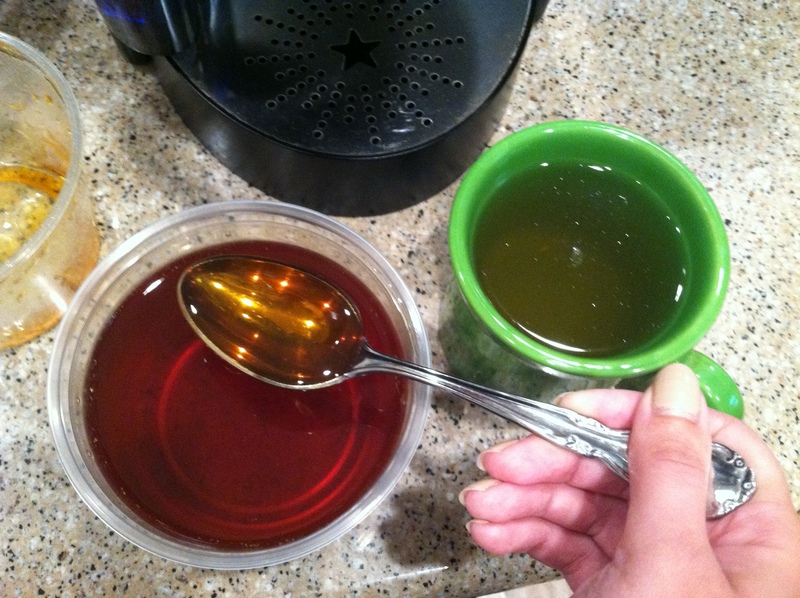 I usually put three spoonfuls of honey in my tea. It might be too much for some, but that’s the way I like it! 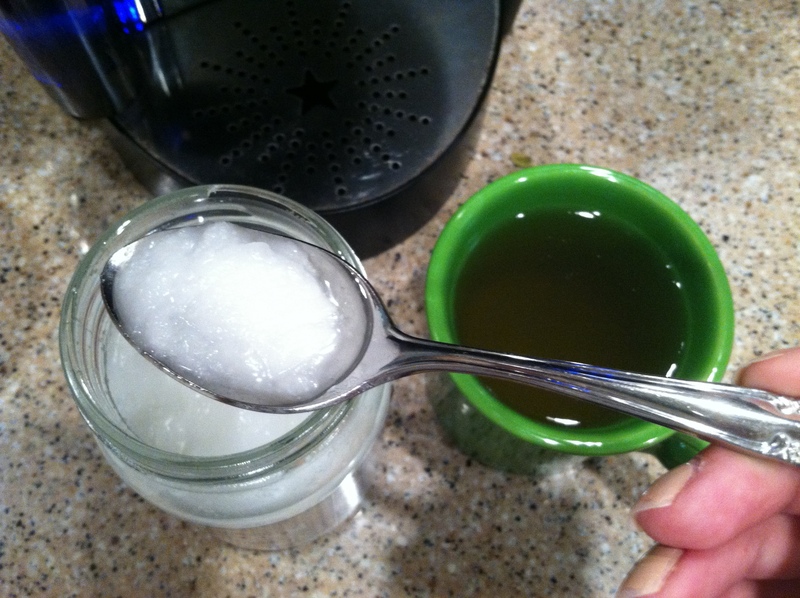 I usually put half a spoonful or a whole spoonful of coconut oil in my tea (depending on my mood and taste) after the honey has dissolved. Then I stir in the coconut oil until it has dissolved as well. 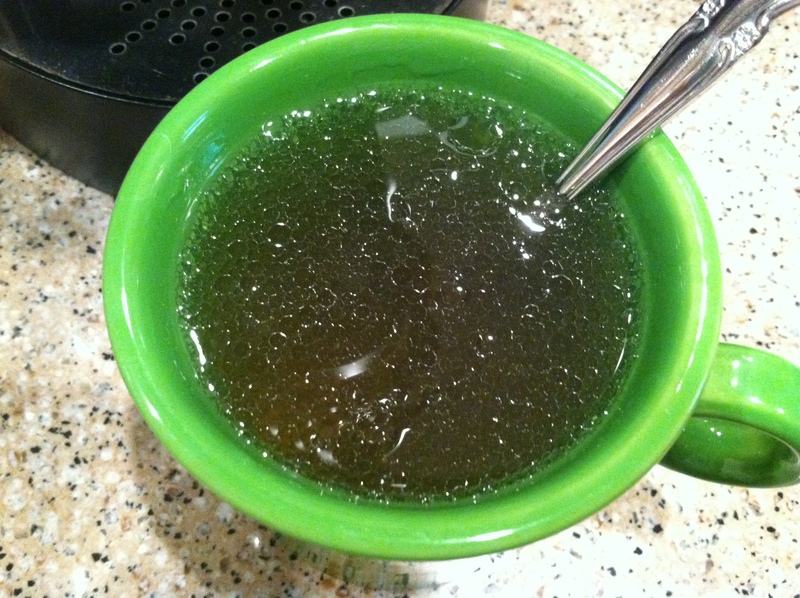 Then put in your tea bag or loose leaf tea, steep, and enjoy! I love, love, love this stuff! You can actually make your own Elderberry Syrup, which I’ll share with you in the upcoming months, but if you’re not the type to make your own, this stuff is awesome, by Nature’s Way. 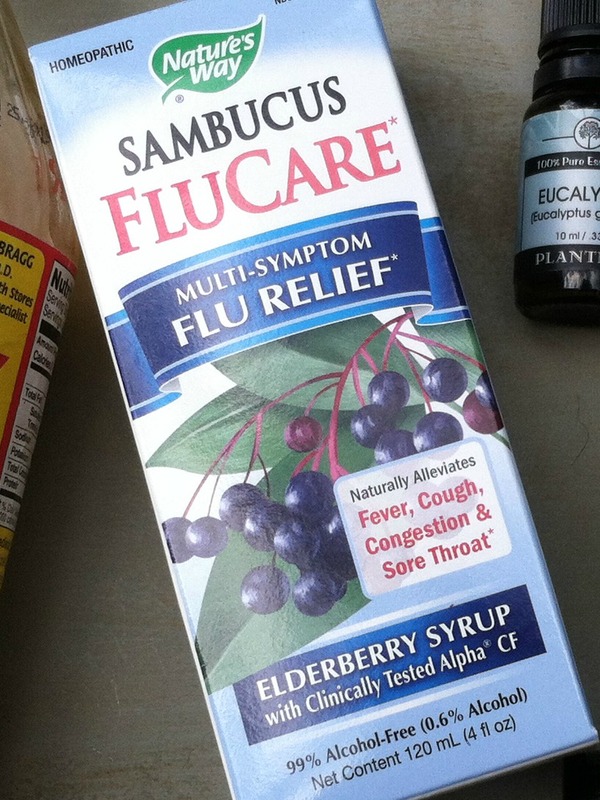 I specifically get the Flu Care blend every time rather than the regular Elderberry syrup, because this stuff really works and helps get whatever your fighting out of your system! It tastes like candy and it’s so easy to go down. I think you can take this every four hours, but if you are really fighting the flu, I think you can toss back this stuff every 1-2 hours. Just remember the bottle is only 4 oz. It’s small but it’s worked for me in the past. Here’s the Amazon link: Sambucus Elderberry Syrup! This is another one of those liquid gold products that I should use everyday but sadly don’t. I started using this in the late Spring of this year and love all of the things it can do. It’s important to note that if you get apple cider vinegar, you have to get the one with “The Mother” in it (that weird stuff floating around in the bottle), which is just good bacteria. This can help lower blood sugar levels, help with digestive issues, you can use it to clean and disinfect your home, and helps you fight colds! I’ve used this when I felt a little something start to brew and it’s helped kick it out of my system. You’ll want to dilute the vinegar, although some have been known to drink it straight, but most are sensitive to it and it may burn going down. You’ll just need to add 1 tablespoon of ACV into about 8 oz of water. And chug. Or drink it slow…whatever you prefer! I usually do this at least twice a day. 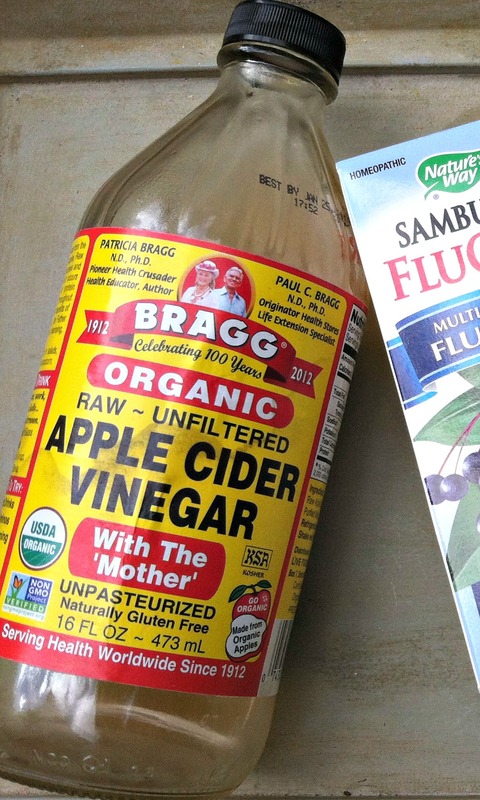 You can usually find BRAGG’s Apple Cider Vinegar in the grocery store (maybe in that itty bitty organic section), but just in case you can’t find it, here’s the Amazon link! 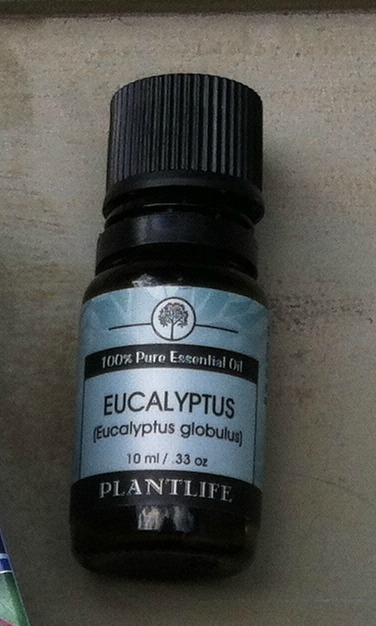 When thinking of Eucalyptus, think Vicks Rub from your childhood (which has Eucalyptus in it). This helps break up mucus in the chest. It’s also antibacterial and anti-inflammatory. This particular brand, I had actually found in T.J. Maxx, which was a nice surprise and it’s worked great. One thing I’ve liked about this oil is that it absorbed really quickly. Have a natural remedy of your own? Let me know in the comments! *these are the natural remedies that have personally worked for me and obviously may not work for everyone the same way. In no way should these replace seeing a doctor for severe symptoms of any kind.